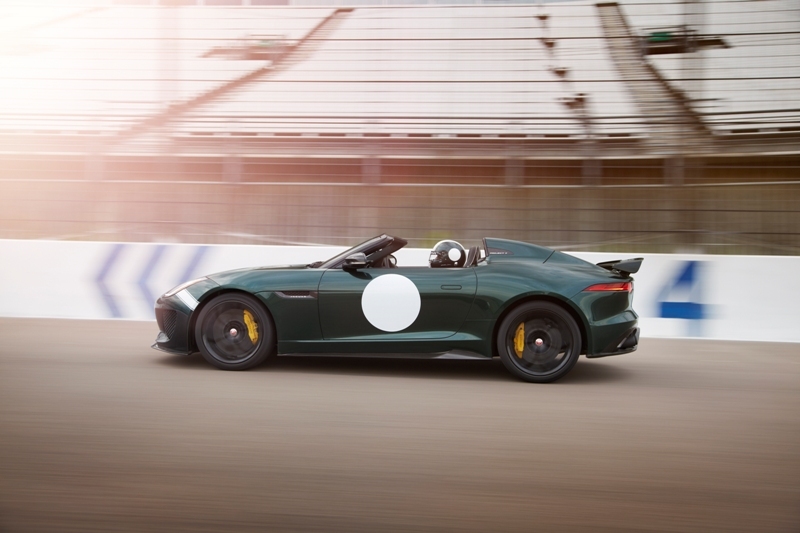 Jaguar announced Thursday that the F-TYPE Project 7, the latest model in Jaguar’s acclaimed F-TYPE sports car range, will make its debut at the 2014 Goodwood Festival of Speed starting Friday. The F-TYPE Project 7 is the first Jaguar performance vehicle from Jaguar Land Rover’s Special Operations team. 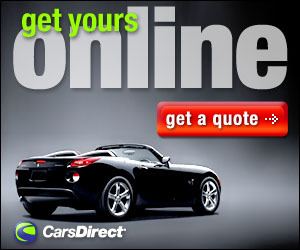 It will be produced in an exclusive, limited-edition run of up to 250 units. The distinctive roadster body, introduced in concept form last summer, pays tribute to one of the most famous and iconic racing Jaguars: the three-time Le Mans winning D-type, which in 2014 is celebrating its 60th anniversary year. F-TYPE Project 7’s name pays homage to Jaguar’s seven outright Le Mans wins.